In 2018 looks like a massive year and God has amazing plans for the Mid North Coast of NSW. If you are in reach of Taree and you have have a deep hunger of god, a burning fire in your heart. Don't miss these 3 days where we have a special guest all the way from Florida coming to see Revival and Transformation breakout in Taree. Update: Due to Unforseen Circumstances Jennifer Le Claire will no longer be coming to Taree for this Gathering. 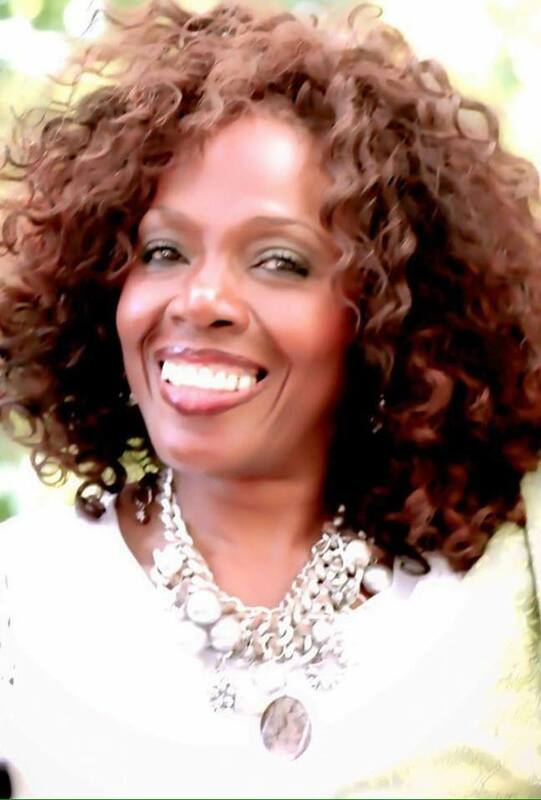 Angella Reid director and Founder of End Time Harvesters International Ministry in Poughkeepsie, New York, has traveled worldwide as an Itinerant Evangelist for ten plus years. She also oversees Glory Oasis Church in Poughkeepsie, New York. Angela is a gifted trans local ministry the Holy Spirit uses in many different areas she displays a holiness in her personal walk that ministers to other believers. She also leads others to intimately worship God out of her own personal worship experience and has a burning desire to see leaders move in unity building the Kingdom of God together as one. Firehub's Rising 18: These 3 days will be significant for the Mid North Coast having someone like Jennifer come, This will present a time and place for those called to be carriers of Revival and Fire to converge and gather together. Those who can't make the one in Sydney can come to Taree. Accomodation is not provided. There are plenty of options in Taree on where you can stay. All price's are not including gst.